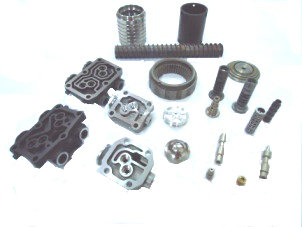 Introduction of CNC auto or motorcycle parts - spools, valve bodies and gears. 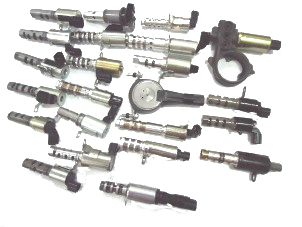 Introduction of transmission solenoids, variable timing solenoids, camshaft solenoids, pump solenoid, and many types of oil control valves. 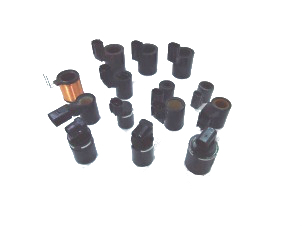 Introduction of plastic injection molding parts - solenoid coil with copper, iron and plastics. 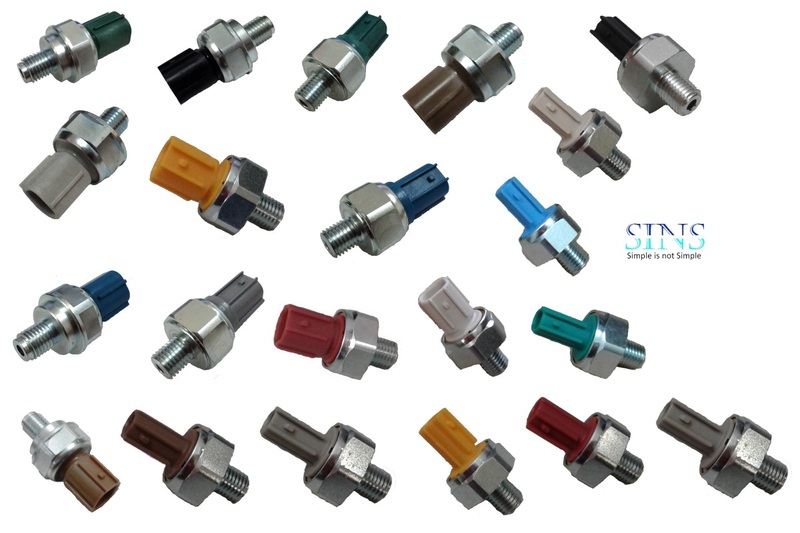 Introduction of various types of pressure swtich in engine, pump or transmission applications. 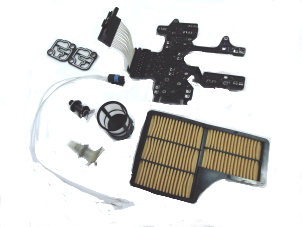 Introduction of plastic injection molding with multi-parts - screen filter, harness, valve, electronic circuit board...etc. 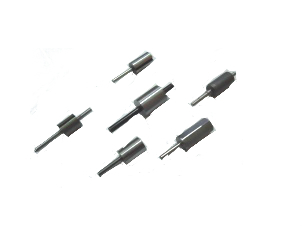 Introduction of a special joining method to combine two different materials to remain the excellent concentricity.